Get Andy's EP, House Of Gold, today! Buy your copy or download it from iTunes, Google Play, Amazon Music, Spotify and more. 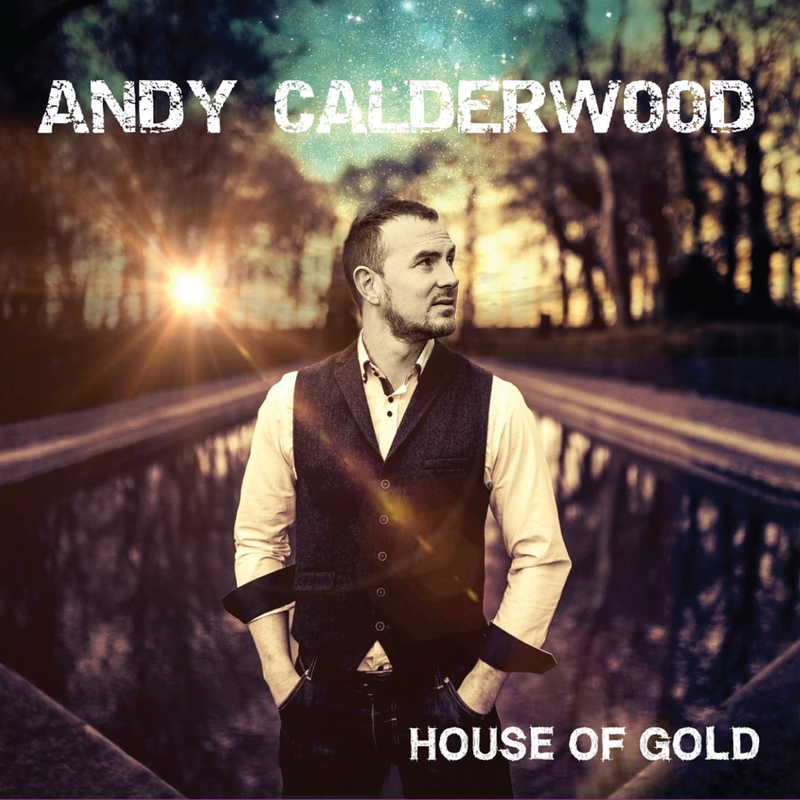 Purchase your copy of Andy Calderwood's House Of Gold today, download the MP3 from iTunes, Google Play, Amazon, or stream it on Spotify.